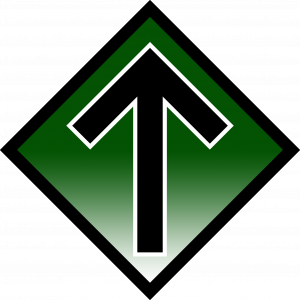 Norden Media have released a video invitation to the National Socialist “Kohti vapautta” (Towards Freedom) march taking place in Helsinki on 6 December 2018, Finland’s Independence Day. The march starts at 15.00 (Finnish time) at Helsinki’s Kaisaniemenranta and ends at Töölö. 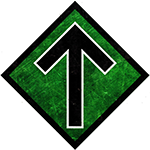 It is the first major National Socialist event in Finland since the Nordic Resistance Movement was banned in the country on 27 November.